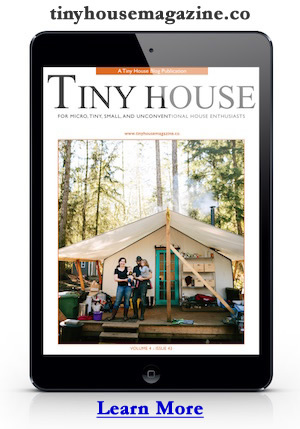 Read more about Thinking big about a tiny house. Photo by Dave Nordstrand. 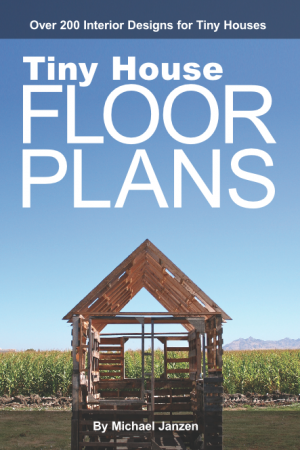 This entry was posted in Tiny House and tagged Build, Salinas High, students, tiny house.